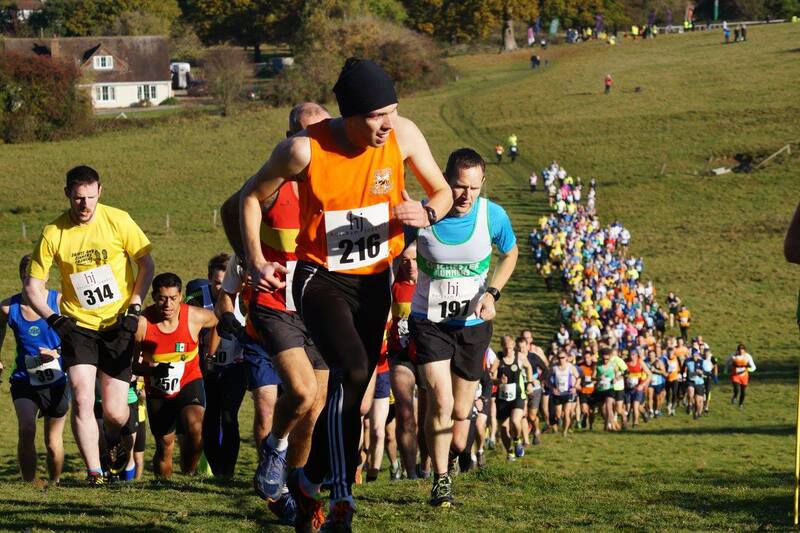 Runners stream up Denne Hill last weekend at the start of the Gunpowder Trot fun run organised by Horsham Joggers. They came down the other side, on Chesworth Farm, within minutes! A lively, light-hearted event in wonderful sunshine, Horsham Joggers are inviting feedback from entrants to help them with their forward planning. Congratulations to the hundreds of runners who took part.